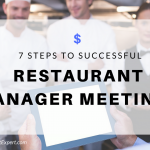 Are you wondering how to know what your restaurant profit margin should be? Let me tell you what it could be. 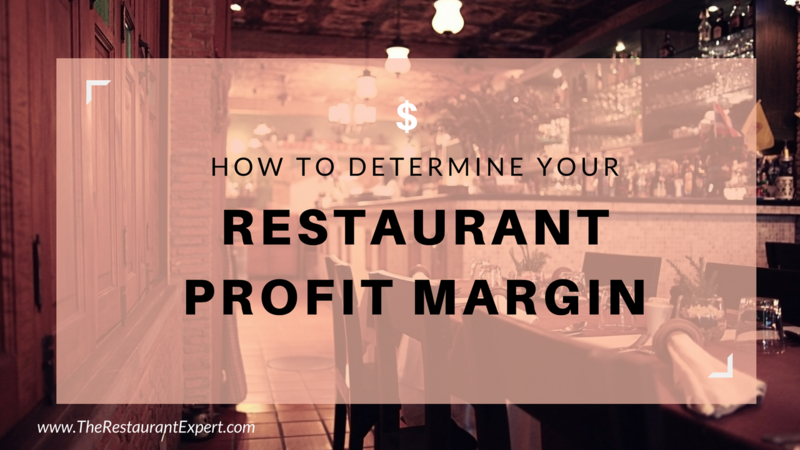 Before you an determine where your restaurant’s profit margin should be, you have to know your key numbers, including prime cost. Total cost of good sold plus your labor cost including taxes, benefits and insurance. If you have at least $850,000 in sales, you can aim for 55%. Right there you’ve spent 55%. Your occupancy rate should be 5-8% – 10% on the high side. You should budget for 3-4% in comps so your employees can compensate guests and reward them at their own discretion. And then you have a marketing budget at around 2-4%. The stats have given restaurant owners the baseline of 5-8% profit margin. Restaurants are hard to run and take a lot of work! I don’t think 5-8% is worth it. If you work with our numbers and use our systems, your profit margin can be in the 15-20% range, when your sales are $850,000 or more. 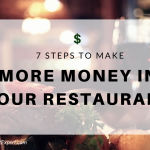 To learn more about prime cost and how to determine your restaurant profit margin, read our special report, Breaking Away from the Insanity: How to easily take control of your restaurant and make more money. Download it here.